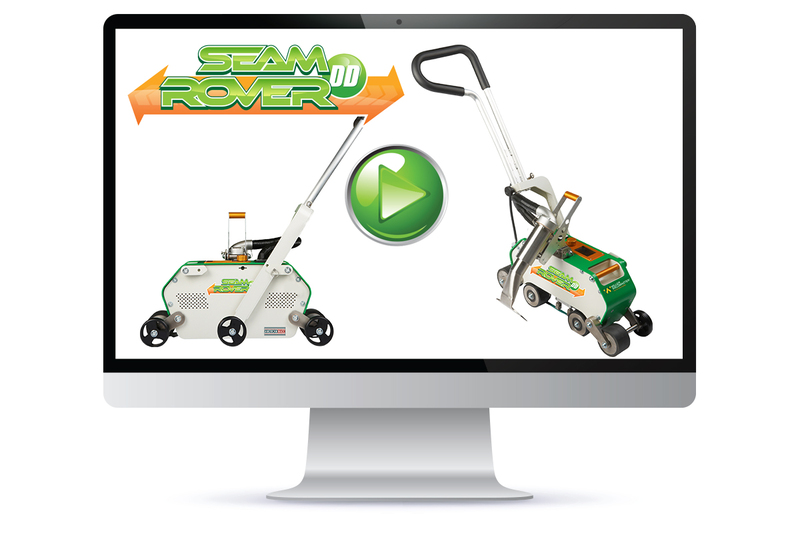 The Seamrover DD’s dual direction and patent-pending hammerhead nozzle makes this new roofing membrane sealer the industry’s fastest and easiest to use. 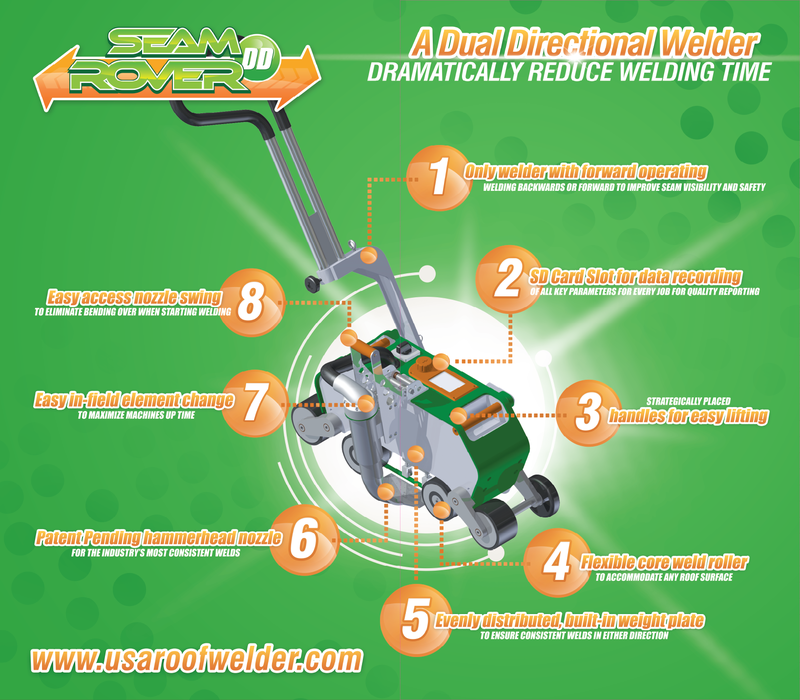 Use the Seamrover DD to weld long, straight consistent seams, utilizing the industry’s first innovation in membrane welding either forward or backwards for reduced welding time and increased seam visibility. 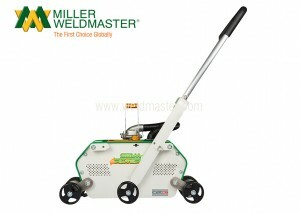 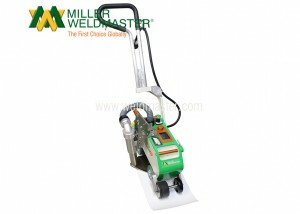 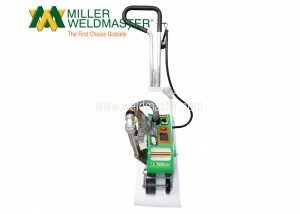 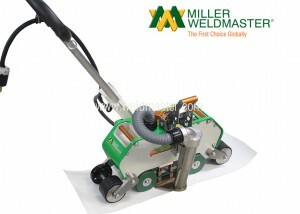 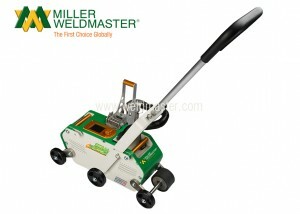 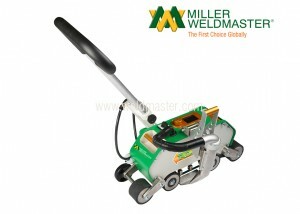 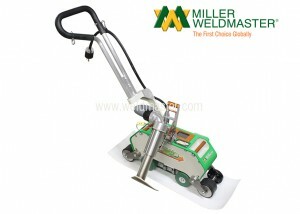 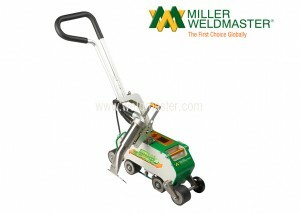 Why Choose Miller Weldmaster Seamrover DD Hot Air Roofing Welder? 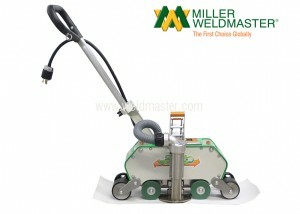 The Miller Weldmaster Seamrover DD ROOF equips you with the fastest and easiest way to weld PVC membranes and TPO membranes. 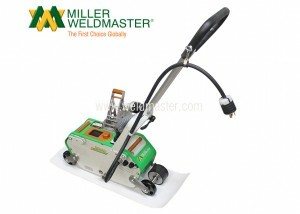 We’re constantly researching new ways to improve and innovate our roofing membrane sealers, so you know you have the best membrane welder for quality and productivity. 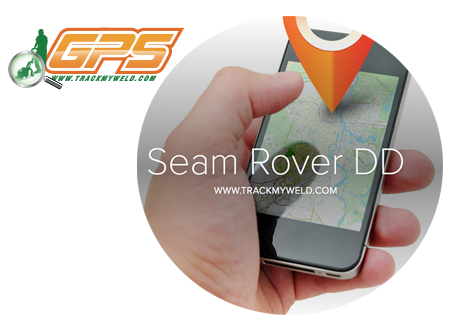 The most advanced tool and system for documenting, tracking and identifying critical weld data for contractors and membrane warranty support is now available with the Seamrover DD. 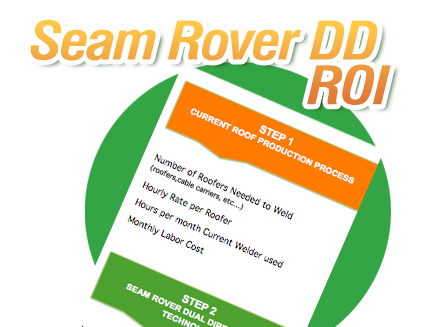 Download a quick ROI based on labor savings to see daily and monthly ROI on complete pay off of Seam Rover DD! 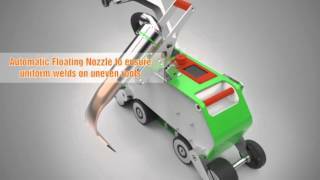 Watch video to learn more about the Seamrover DD operational requirement and/or to receive additional training.